This is hardly surprising. Clear seemed like a good concept, but it never did spread to enough airports. 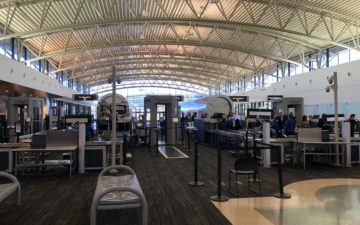 If they had a presence at every major US airport even I might have considered a membership, but with a presence in a limited number of airports, I’m not surprised they didn’t make it, especially since they tended to be the airports that also had elite security lines. You gotta be crapping me. I had a free membership that went until this June, but renewed for a year back in February when they were offering a special rate. See ya later, $149. I never understood why anybody would pay several hundred dollars and undergo an invasive background check just to shave ten minutes off the process of going through the same exact security check that everyone else does. The only thing that surprises me is that Clear lasted as long as it did. @Voyager, I take it you don’t travel out of cramped/busy airports like LGA, MCO or JFK. At places like that, CLEAR was WELL worth its money. I frequently see 30+ minute lines @ MCO while I would be through the fingerprint, xray and security in under 5. It allowed me to spend 30+ more minutes at the office or home in bed every trip. 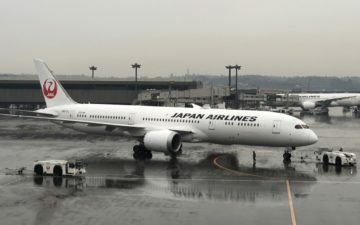 It also provided me with time assurance when it came to security and travel, that helped with the peace of mind as well. Very sad to see it go, I’ll definitely purchase whatever incarnation comes out of it, I believe FLO may be what replaces it (it was using Clear’s equipment at some airports). I’m glad to see them go. I would never have paid for this in a million years (well, if they offered enough miles I would have). Glad these fake security enhancers are gone…. those who signed up should hope the hard disks and servers of CLEAR don’t show up on eBay with all the data intact one of these days. What I still don’t understand – why on earth would you hand over not only your personal data, but your BIOMETRIC data as well to a private company? 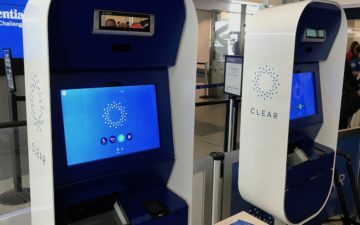 Clear was NOT the government (which I don’t really trust much either with biometric data)…it’s like turning over all your vitals to Microsoft or Procter & Gamble… absolutely insane.